What a ride the past two weeks have been. What. A. Ride. 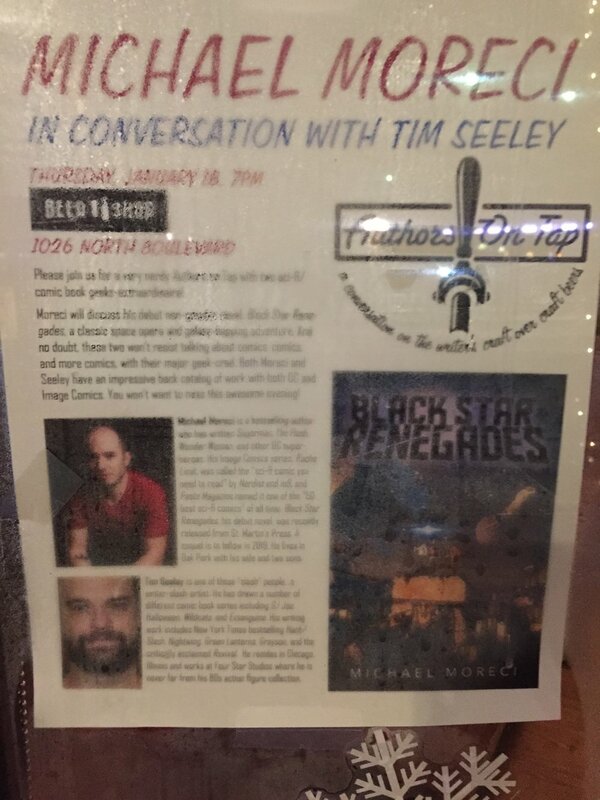 Over the past 17 days, I've visited and signed books at 15 bookstores; I've visited 3 cities, I've done 5 readings, made 2 television appearances, and I've seen Black Star Renegades go places I never thought possible--praise from Verge, Nerdist, Booklist, and people all over the world. It's crazy. That's the best word to describe it: Crazy. But: I'm having the time of my life, I truly am. I've put my heart and soul into writing this book and doing every single thing I can--morning, noon, and night--to make successful enough to allow me to keep doing this thing that I love. I've never worked harder, but if it takes doubling my efforts, then that is exactly what I'll do. There's lots more to come, and I'll keep you all posted. 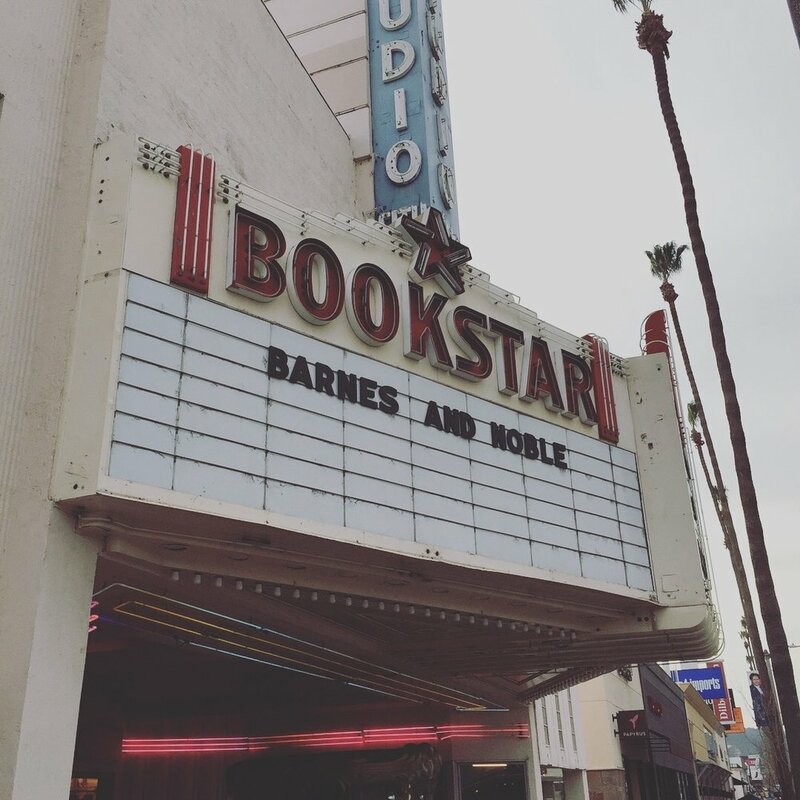 More readings, more signings, more everything. In the meantime, here's some pictures from the early days of Black Star Renegades! And, of course, thank you all. Thank you thank you thank you. You all make this possible, and I never lose sight of that. 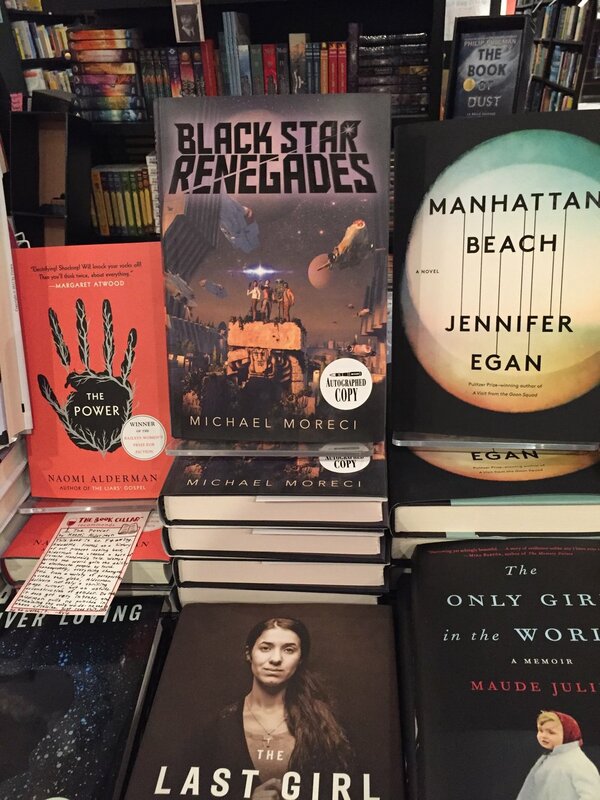 A Fork in the Road: A Black Star Renegades story by Mike Chen! WASTED SPACE NOW AN ONGOING! AND THE FIRST COLLECTED VOLUME IS COMING! Roche Limit Is Heading to SyFy—What Does That Mean?